Torremolinos is situated on the Mediterranean coast of Andalusia, on the Costa del Sol. This was a small fishing village during the 1950s, which today has become one of the main tourist sun and beach destinations in Spain. 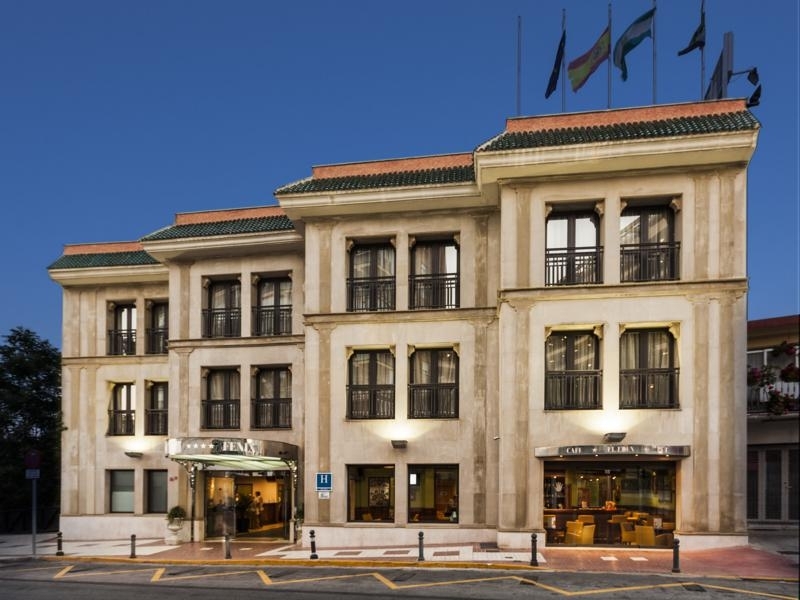 The arrival of tourists during the ’60s and ’70s created a liberal, permissive and cosmopolitan environment that distinguishes it from other areas of the Costa del Sol. It has retained some features from its past in the neighbourhoods of El Bajondillo and La Carihuela, and above all in the Tower of Pimentel. The shops, bars and cafes along calle San Miguel make up the social centre of this city. The Palacio de Congresos is also worth mention, having housed important international meetings on numerous occasions. 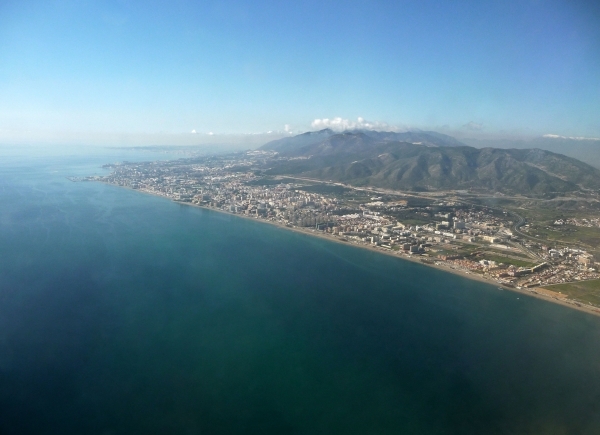 Its extensive services, its wide range of entertainment, its gastronomy and its privileged climate makes Torremolinos a unique destination. You can discover every corner of Torremolinos on foot, bike or by motorcycle. The beaches of Torremolinos spread over seven kilometres surrounded by a splendid promenade, offering all kinds of facilities and services. Torremolinos, with the charm of an Andalusian village sailor and the cosmopolitanism of a modern city, has a wealth of things to see.